Absolutely charming. 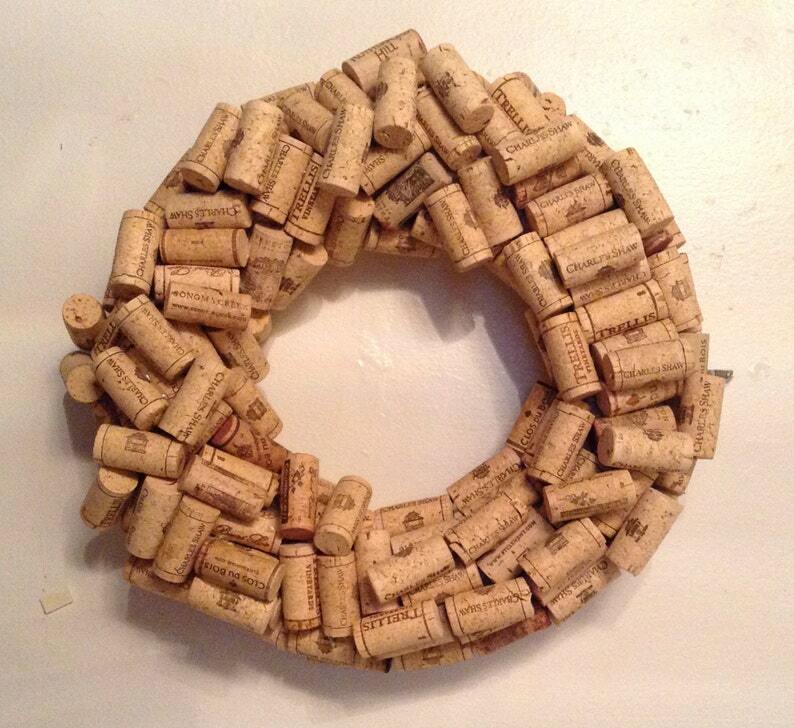 Perfect for the wine lover in you or a gift for a wine collector! Made with hundreds of real wine corks from all over the world. What a wonderful way to celebrate your love of wine. Display around the bar, kitchen, wine rack, wine cellar or even on the front door. Effortless opulence!